Desireless action is typically cited as a criterion of the liberated person in classical Indian texts. Contemporary authors argue with near unanimity that since all action is motivated by desire, desireless action is a contradiction. They conclude that desireless action is action performed without certain desires; other desires are permissible. In this book, the author surveys the contemporary literature on desireless action and argues that the arguments for the standard interpretation are unconvincing. He translates, interprets, and evaluates passages from a number of seminal classical Sanskrit texts, and argues that the doctrine of desireless action should indeed be taken literally, as the advice to act without any desire at all. The author argues that the theories of motivation advanced in these texts are not only consistent, but plausible. 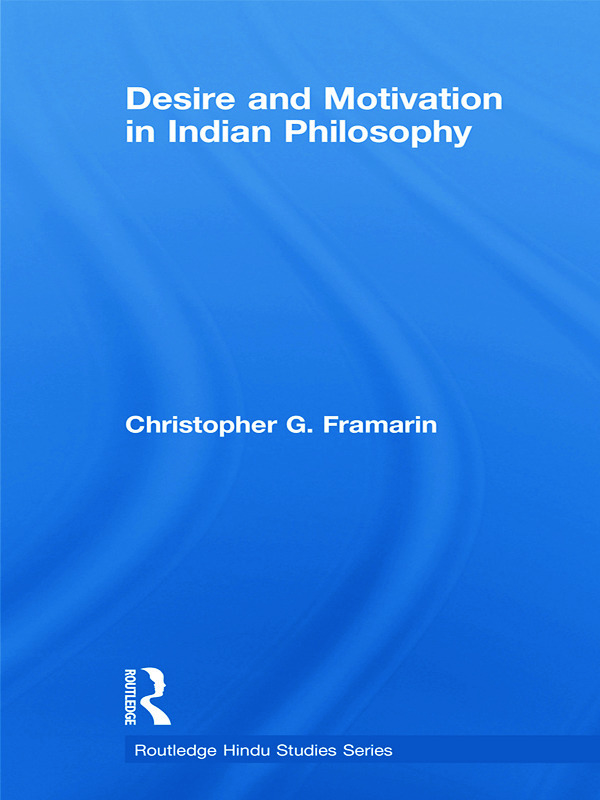 This book is the first in-depth analysis of the doctrine of desireless action in Indian philosophy. It serves as a reference to both contemporary and classical literature on the topic, and will be of interest to scholars of Indian philosophy, religion, the Bhagavadgita and Hinduism.